Marketing is an industry that is littered with con-artists and get rich quick business schemes. It's sad really, to tell people that I have chosen Marketing to be my life's career and be applauded with skeptical looks and half hearted congratulations. As glamorous as commercials make it out to be, public sentiment is far from accepting. I don't blame the opinion. Everyday businesses shell out thousands for fancy websites, slick social media sites, and, my all time favorite, corporate branding without receiving any actual results. It's quite depressing because with Marketing being a tidal wave of an investment, many businesses become traumatized and scarred after their first failure. To those who are thinking about hiring a Marketing firm or if you are thinking about starting your own Marketing company remember this: Marketing is not creating a website, logo, and fliers. If that is all you are doing then really you are a Design Agency. Hint, if a marketing company automatically offers a branding package of business cards, fliers, brochures, folders, website, etc. they are not properly marketing for you, they are just milking their profits. Why do I say this? Because if a business is properly conducing a thorough marketing campaign, they should first look if brochures and folders are the proper marketing material for your business. Some businesses, like fashion companies DO NOT need this. 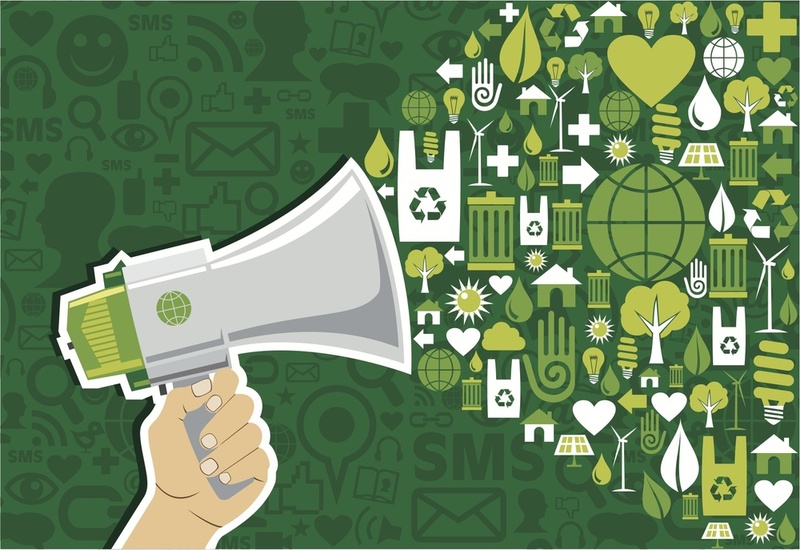 Marketers are obligated to help their consumer create strategies that bring in results. If certain strategies do not work, then adjust and execute again. The essence of marketing is to stand out and get noticed. "We know our target customer resides here, they use the following social medias, their purchasing habits are this, this is what they like, therefore we are creating this program to capitalize and increase the flow of that particular demographic. " In addition, if you don't have data to track this then it doesn't count. There needs to be SOME indication of increased customer flow. There is no simple formula, no algorithm, only focused customization. What I tell my clients and partners, by the end of a contract or time period, if all fails and all our plans will crash and burn there is one thing that you will receive at the end of this. A better understanding of your business, your environment, and your target market. As marketers we are lucky to have the tools to be able to analyze the smallest intricacies and the most intriguing of demographic patterns. So for all those marketers out there please remember, don't ruin it for those like me who are putting their heart and soul into marketing. Do it honestly, do the research, get results. 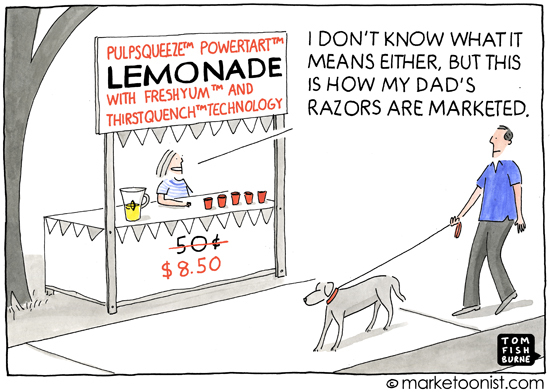 *Note: Check out Tom Fishburne - Makes great Content Marketing Cartoons.